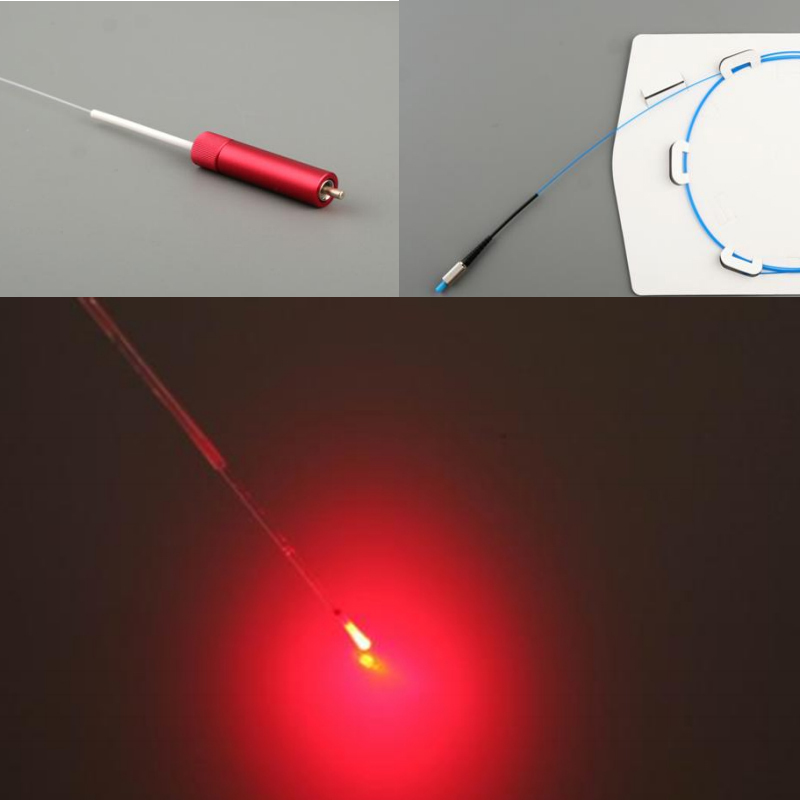 Medical Laser Fiber used in line with medical standards of materials, can be sterilized, into the body part of the biocompatibility requirements. 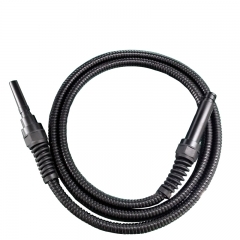 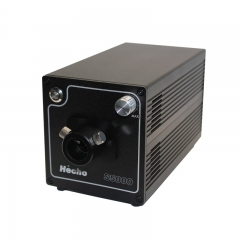 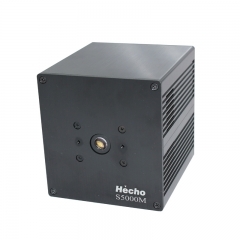 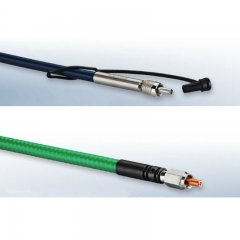 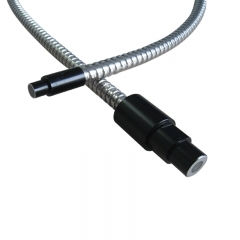 This product consists of three parts: SMA905 standard connector, optical fiber, and protection tube. 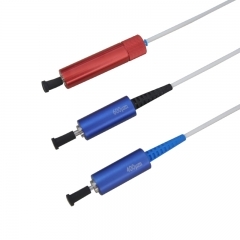 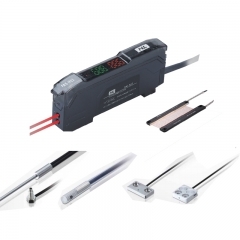 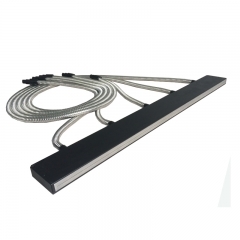 Optical fiber is made of Quartz glass, SMA905 standard connector is copper, and protective tube is made of silicone rubber. 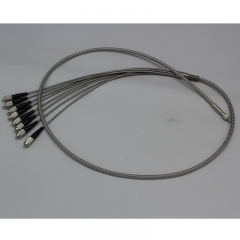 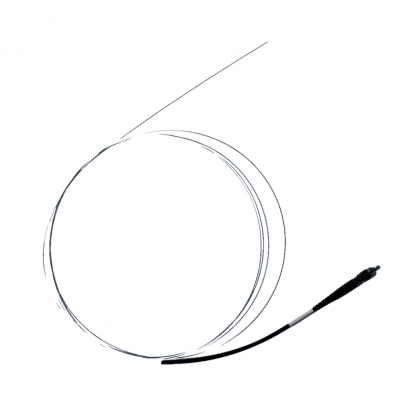 Optical fiber materials meet medical standards, can be disinfection sterilization, which is accord with the requirement of biocompatibility, which entered the body.